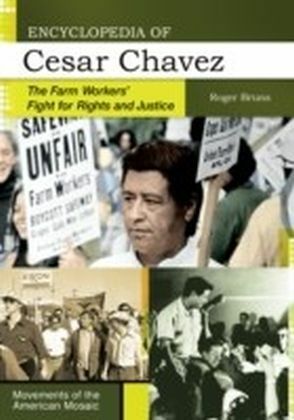 Two decades after Cesar Chavez's death, this timely book chronicles the drive for a union of one of American society's most exploited groups-farm workers. 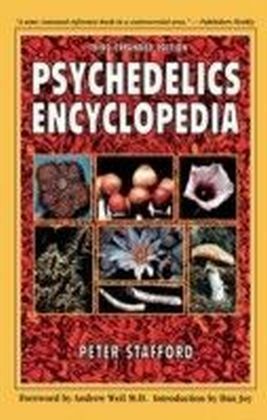 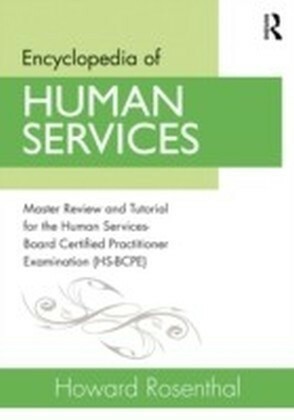 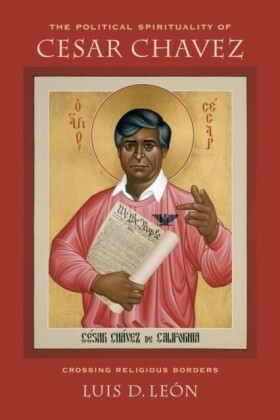 Encyclopedia of Cesar Chavez is a valuable one-volume source based on the most recent research and available documentation. 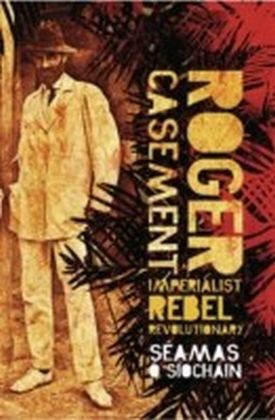 Historian Roger Bruns documents how Chavez and his United Farm Workers (UFW), against formidable odds, organized farm laborers into a force that for the first time successfully took on the might of California's agribusiness interests to achieve greater wages and better working conditions.Set against the backdrop of the 1960s, a time of assassinations, war protests, civil rights battles, and reform efforts for poor and minority citizens, the approximately 100 entries in this encyclopedia provide a glimpse into the events, organizations, men and women, and recurring themes that impacted the life of Cesar Chavez. 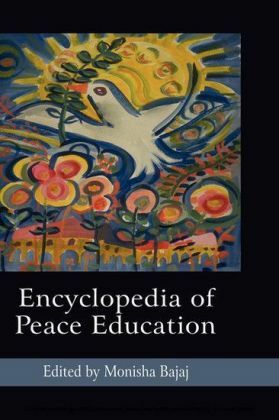 It also contains a section of primary documentation-useful not only to enhance the understanding of this social and political movement, but also as source material for students.